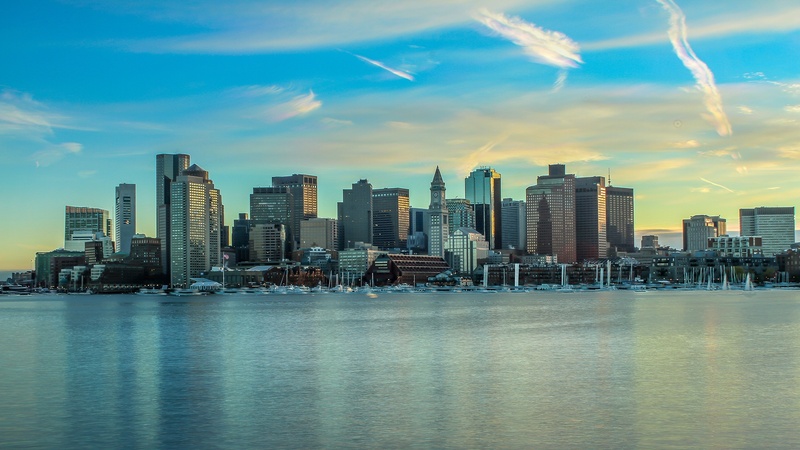 All of Boston's EdTech events. By the community, for the community. Our calendar lists all EdTech-related events happening in Boston, from small talks to huge conferences. Subscribe to our community calendar to get updates fed straight into your own calendar! If you have an event you would like to share with the community, click the "Submit Event" button below. We'll clear it on our end and your event will be shown to the world. Thank you for your help in building the EdTech community.